Fits right while protecting from the elements. 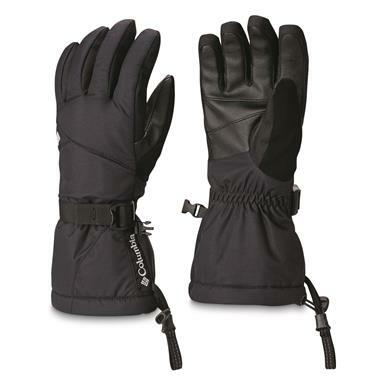 Omni-HEAT brings all the reflective heat-retaining warmth like you get in a Columbia® Jacket. Plus, there's additional insulation around the Glove! Plus, Omni-TECH guarantees you'll stay dry. And both of these features are breathable for added comfort! But neither hinder your movement thanks to the 3-Point precurve design. Wear them for skiing, shoveling, or tossing snowballs at boys. 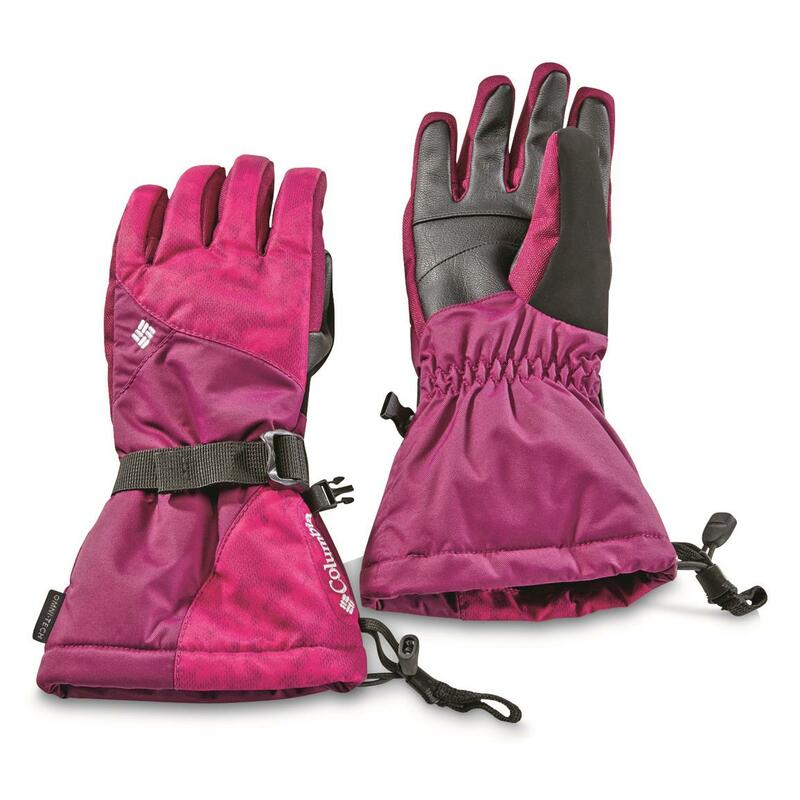 Gloves that keep you dry and warm? Order today!